In December 2009, Klaff Realty’s wholly-owned Brazilian affiliate and AFZ Participações Ltda. 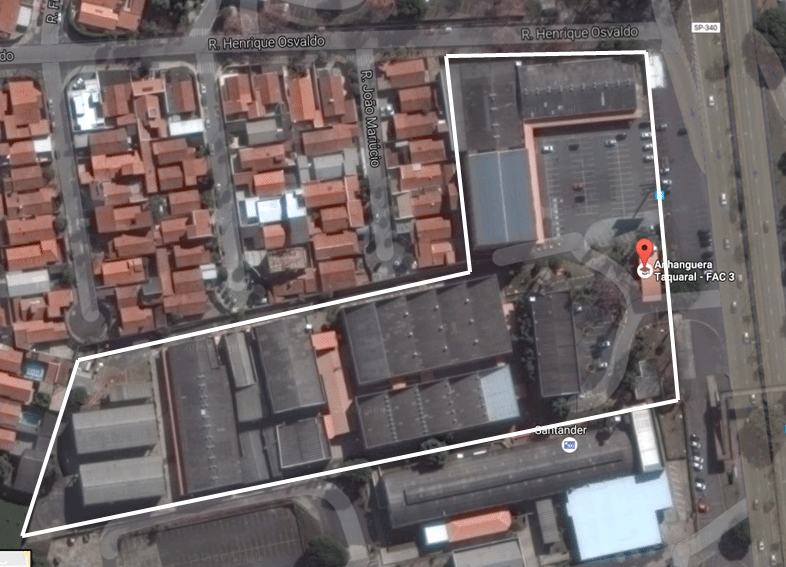 (“JV”) partnered to acquire the fee interest in Anhanguera Campinas FAC 3, a 16-building educational facility located in the city of Campinas, State of Sao Paulo, Brazil. 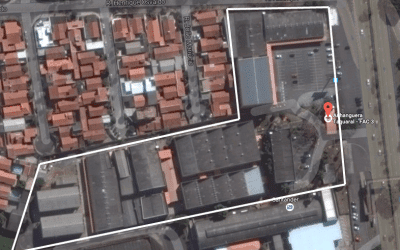 The JV purchased the property from Anhanguera Educacional Participações S.A. (“AEPSA”), Brazil’s leading for-profit professional education company. The transaction is structured as a sale and lease back with AEPSA continuing to utilize the property as a post secondary education campus. In addition to the sale and lease back execution, the JV intends to enhance the asset through a cooperative redevelopment of the property with AEPSA, tapping attractive value-add opportunities over time. Campinas is approximately 50 miles north of the city of Sao Paulo. It is the dynamic and modern center of a thriving metropolitan region that is comprised of 19 cities and 2.3 million people. It is a highly accessible region of the state of Sao Paulo that boasts affluent demographics, a stable industry base and a strong workforce. AEPSA is the largest post secondary education institution in Brazil. The company is publicly traded with 220,000 students enrolled in 52 campuses and 774 distance-learning centers. Anhanguera Campinas FAC 3 is one of the most successful campuses in the company.